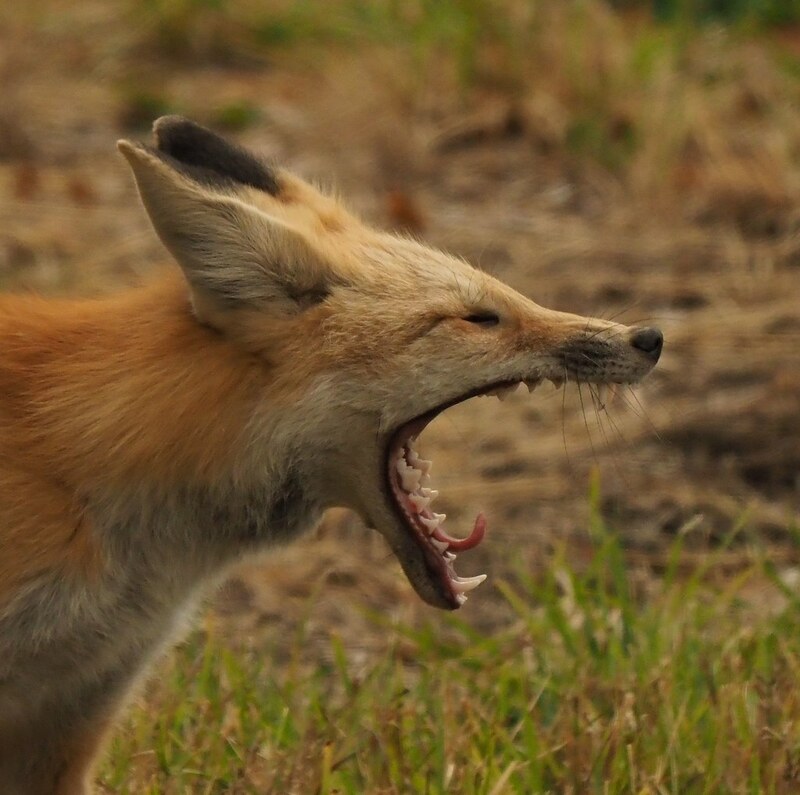 My Flickr contact Eugene Beckes posted this brilliant shot of a male red fox yawning. Coincidentally we’ve had two yearling red foxes around our house the past month and almost every night one of them takes a poop on our driveway. 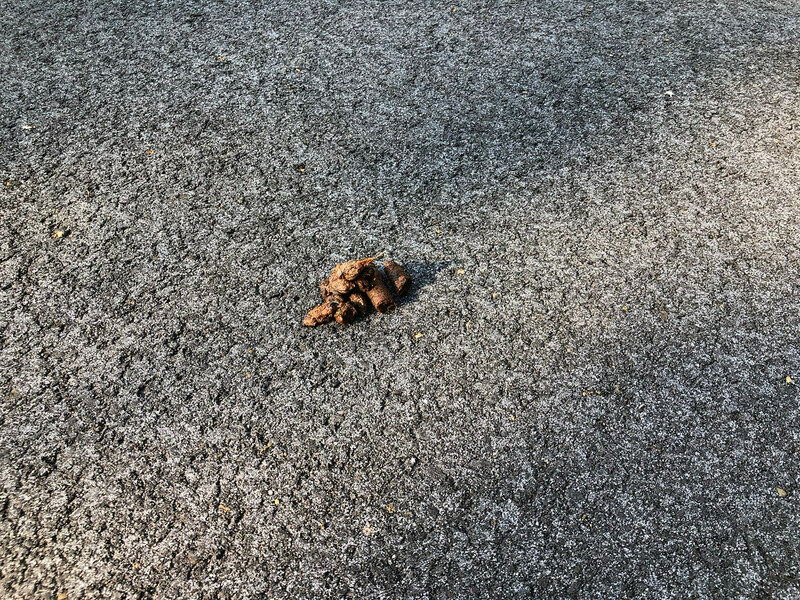 Seriously, almost every morning there’s a new pile of fox poop right in the middle of the driveway. One day there was bear poop right on top of the fox poop, I kid you not. This is from this morning. This happens to be the first image I shot with my new iPhone 8, which is a fantastic iPhone although I doubt I’ll be making fine art prints of this particular image.